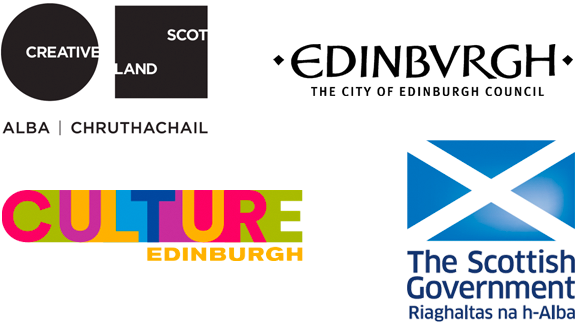 We have a new series of residencies/development opportunities on offer in partnership with a range of organisations and venues in Scotland. This new programme will offer selected artists the opportunity to develop new ideas with a residency budget, free space, Go & See funding and the support of both the organisations involved. All of these residencies will be promoted through our Opportunities page as open call outs with an application process and a selection panel that will include freelance artists external to the partners. We will support a number of residencies over the next two years. To make sure you don't miss these opportunities, you can sign up for our Mailing List. If you are interested in partnering with us on an Imaginate At... residency, or are an artist and would like to find out more, you can contact Fiona Ferguson (Creative Development Director).